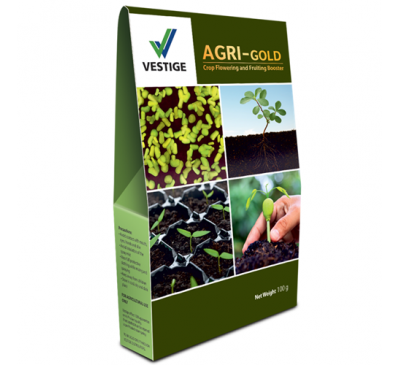 Development of agriculture sector is only possible by increasing the resources and using them efficiently with minimum damage to agro ecology through effective use of modern technologies. 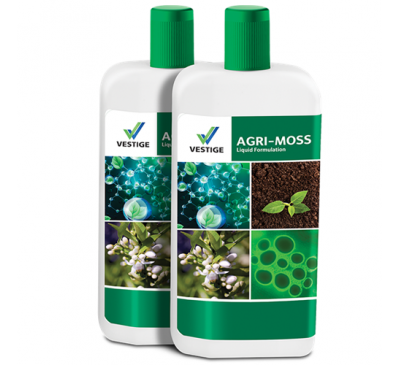 Nanotechnology has the potential to revolutionize agricultural systems, biomedicine, environmental engineering, safety and security, water resources, energy conversion, and numerous other areas. 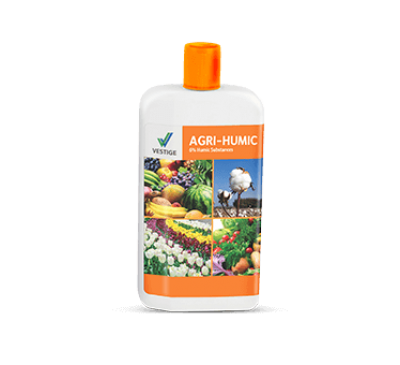 Nanotechnology is working with the smallest possible particles which raise hopes for improving agricultural productivity through encountering problems unsolved conventionally. 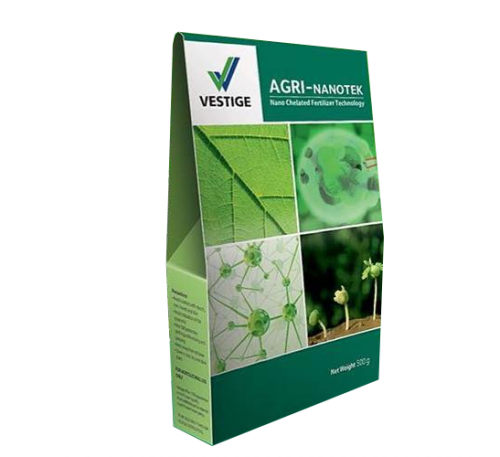 Agri-Nanotek is a unique product developed by using nanotechnology. 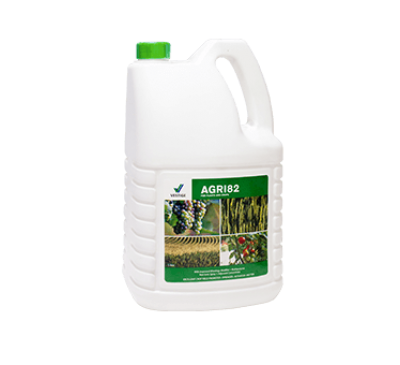 Agri-Nanotek helps to improve soil fertility by releasing fixed nutrients. 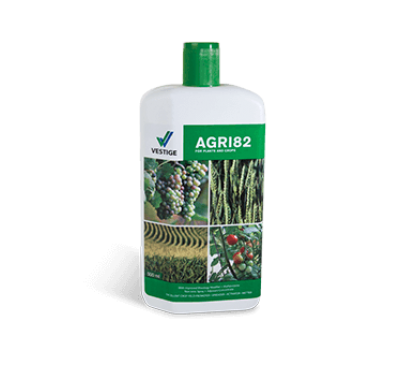 It enhances soil fertility, plant growth, and helps in photosynthesis process. 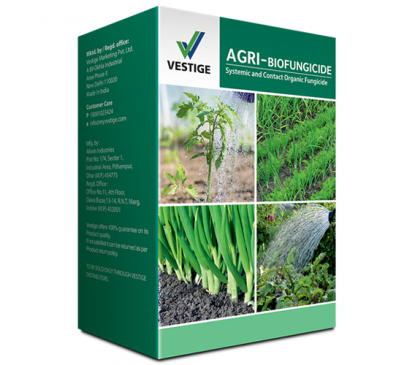 It increases the nutrient usage efficiency of plant and provides stress tolerance ability.